Once a mere concept, numerous models of foldable, not to say sturdy and extremely reliable, treadmills are flooding markets these days. This might get you confused about which treadmill, the standard one or the compact one, should you buy! Know that those folding treadmills are supremely efficient when it comes to space management. They can be quickly folded-up and propped up against a wall or stored beneath the cot. 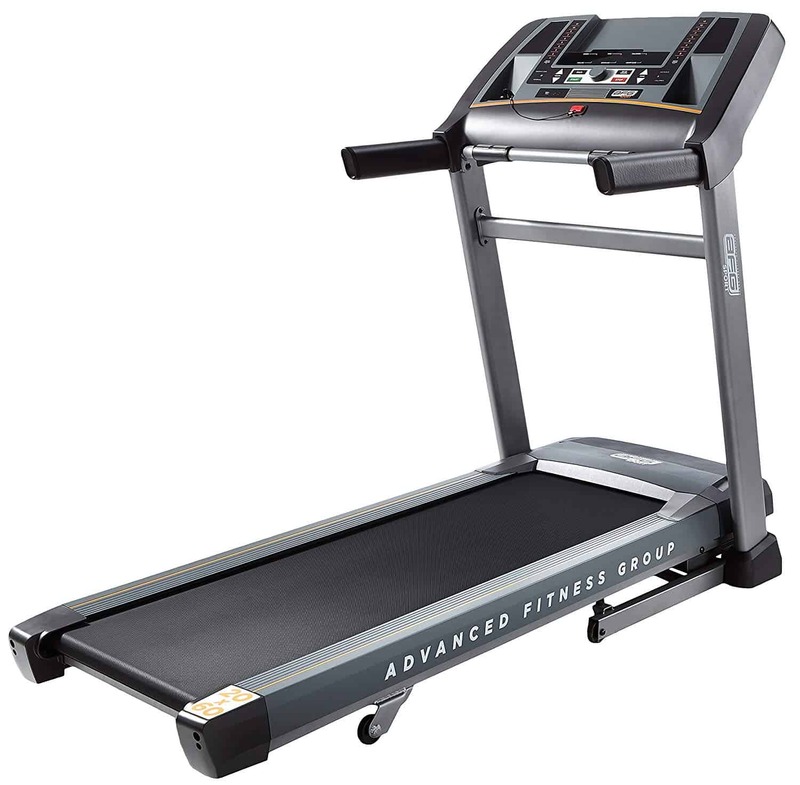 Also available currently are models that will last longer, just as much as the standard treadmills. They can be moved around easily since most models come with portable wheels. Neither do these best treadmills of 2019 fall back in terms of quality. They have a sturdy frame which can support you well. They also have preset programs, in most cases, the interval and heart- rate controlled programs too, installed to provide users with a wider range of workouts. The latest of models come with spacious tracks that give enough room to accommodate users who are above average in height. The foldable treadmills are by no means any less attractive if you compare their warranties with that of the standard treadmills. The compact treadmills currently boast of up to 5 years of warranty on parts and free labour warranty in addition. Their design is all intended to take up the minimum possible space without compromising on the quality of the treadmill. Most models have an attractive HD display screen that is touch enabled. Some even feature music players! Thus they serve your purpose in every way just as much as their standard counterparts. Folding treadmills Best Suited For Whom? The foldable running machines are ideally produced for the use of individuals with average height and weight. It is especially useful to those who have limited living spaces and yet like to have their own exercise equipment. It is certain that they save a lot when compared to the expensive gym memberships you will otherwise have to seek. These best folding treadmills also suit individuals who are moving around a lot because it is easier to carry these around in the back of your car or minivan. Since there is an urgency to cut down on the weight of the products, there aren’t a lot of options when it comes to the track. The maximum size available could be 22”*60”, most probability. This makes them inconvenient for the people who are taller than 6 feet since it doesn’t provide them with enough room to do a running exercise or even the space for possible errors. This does limit the range of users who can access the foldable treadmills. Why Would I Need A Foldable Treadmill? The name foldable treadmills don’t hint that it is extremely different from the standard versions of the product. It simply means that the treadmills become more convenient, especially within limited living spaces. Imagine not setting apart an entire room, or even half of a room, of your house for a treadmill! You could simply use the freed up space as a reading room, personal space or even as a storage space. 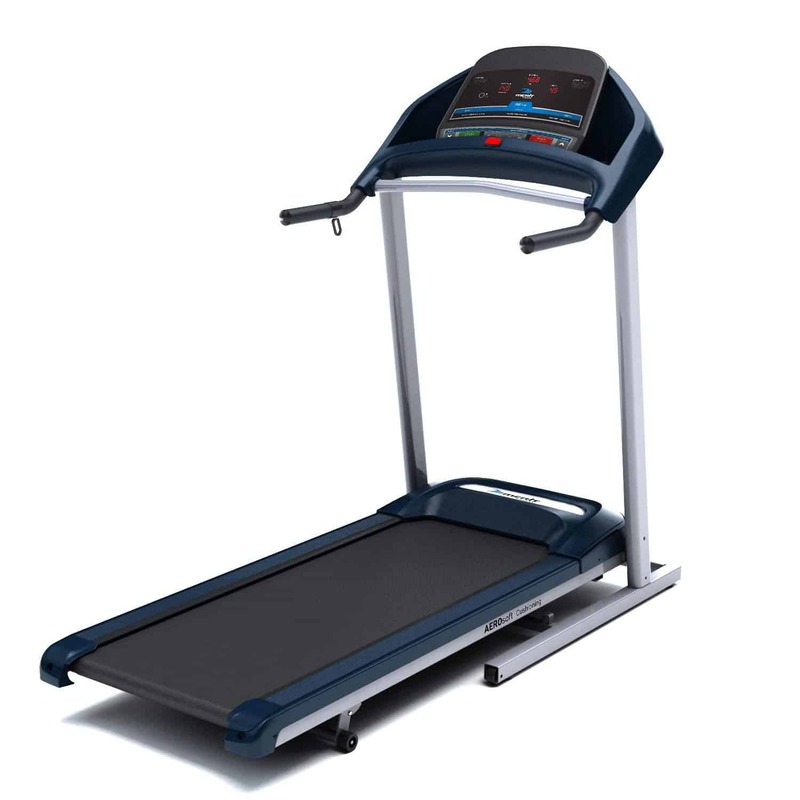 These small electric treadmills can instead be kept out of your way everyday after use. You only need to fold it and store it in an unused corner or even underneath the bed. The difficulty in portability doesn’t arise since all the models are equipped with a wheel to erase any such problem. The best part of these exercise machines is that they don’t cost you as much as the standard running machines. And mind you, there isn’t even a reduced power issue in comparison with the standard treadmills. With all these features, it is amazing how pocket-friendly the folding treadmills are. Goplus 2.5HP Folding Treadmill, Merax JK103A Easy Assembly Folding Treadmill, Goplus 1100W Folding Treadmill, etc. are some of the great folding treadmills. Size and Power – Foldable machines do not take up much space. They should ideally stay within a 50”* 70” dimension even when folded to save space. Power can go up to 4.5CPH but mostly depends on the brand and the model. For E. Gymax Folding Fitness Exercise Treadmill. Storage – Most treadmill models can be stored underneath beds and thus give optimal space saving. But some also need to be propped up either against a wall or in a corner. Speed and Incline – The speed of the models normally stays within a 12 mph. It should have multiple levels of incline. Gymax 1100W Electric Folding Fitness Exercise Treadmill comes under this category of treadmills. Stability – The models should be sturdy enough to bear even hectic running exercises. Budget – The cost, while higher in premium treadmill models, should still be lower than the non-foldable treadmills. The difference arises as a result of the lesser number of features available in foldable models. Deck length – For running and walking, one would need a maximum of 22”*60” deck space higher. This can be higher if you are above average in height since you may need more legroom. Warranty – Look for a treadmill with up to 5 years of warranty on individual parts, a two-year labor warranty of free service and a lifetime warranty of frames, motor and the deck. Treadmill belts – Belts are really important. Usually, the bigger the machine, the wider is the belt. You must have a wider belt for fast running exercises. There should also be a variable inclined to the grading belt to help you improve your fitness even further once you have crossed a certain limit. Console Features – A wide display, pulse sensors and heart rate monitoring are the features to be looked for in consoles. Heart Rate Monitoring – This should be built-in within the system. Mostly it is available either as wireless sensors or as chest straps. For E.g. NordicTrack T 6.5 S Treadmill. Entertainment Features – An MP3 player, speakers, Bluetooth connectivity, iPod compatibility, fans, browsing support and cup holders are the features to look for. For E.g. Fitbill B612 Smart Treadmill. Doesn’t use much space – A folding running machine frees up valuable floor space when not in use since it can be folded up and stored away. Most of these treadmills can be kept underneath the bed or in bed boxes. They can also be kept away in unused corners or walls and thus out of your way. 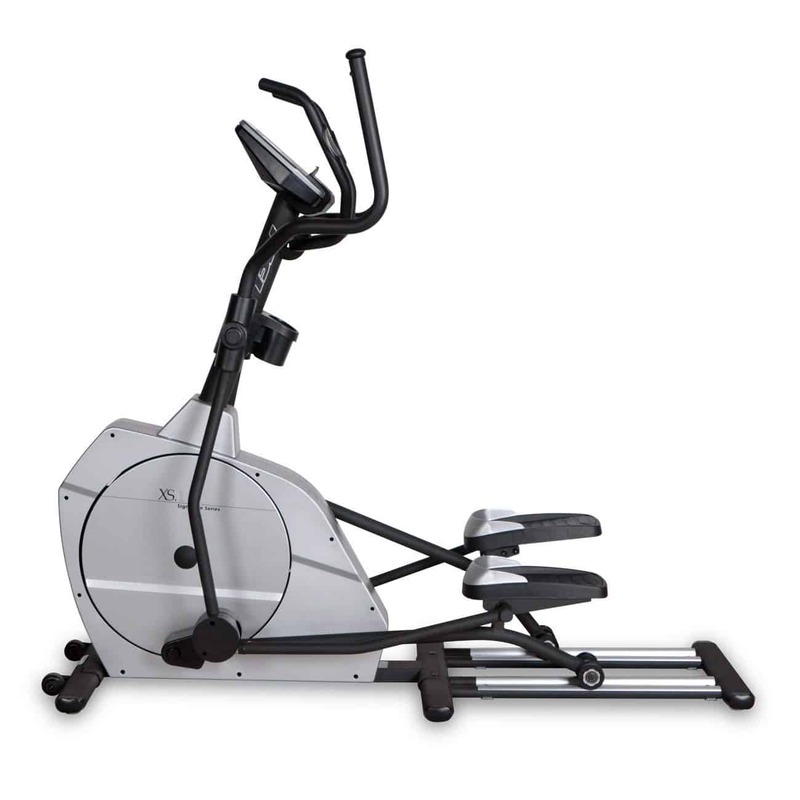 Maintenance – The maintenance of the folding exercise machines is supposedly easier than the standard ones. Mobility – The model also has greater mobility as compared to the standard treadmills. They come with built-in portable wheels. They can thus be moved around your home to any corner. It also becomes easier to carry them over longer distances on vehicles. Attractive Machine – These compact treadmill models can even be put up in the living room while you exercise. They come in attractive designs that will ornate the room as well. What Is The Downside Of Owning A Folding Treadmill? 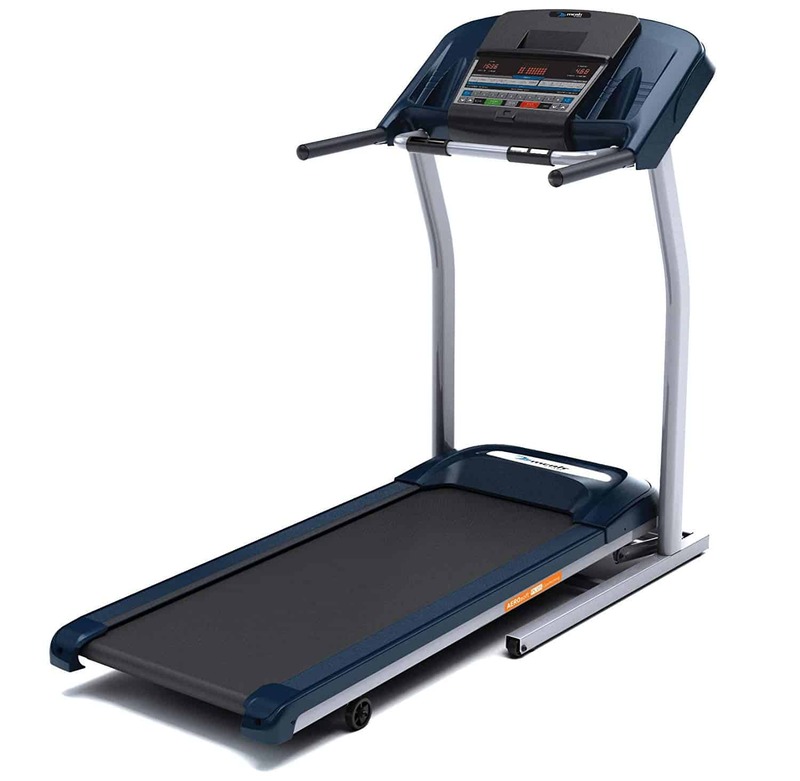 While the early models of folding treadmills had various major issues like the smaller size and shakiness, all the latest models have been so redesigned to avoid the previously reported issues. The models, released as early as January 2019, are all reported to be sturdy and of commendable quality. They do not shake even during a hectic running exercise and can bear more weight. 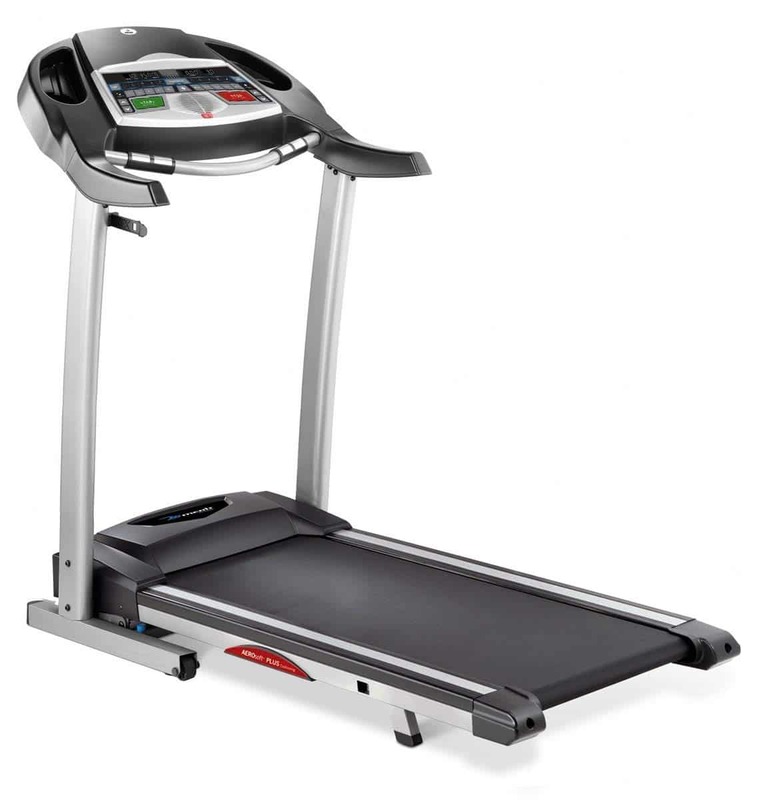 Still, all the models do not have as many features as the standard treadmills. They often lack the features such as an MP3 player, speakers or fans. The number of programs, though not totally deficient, are available in plenty only in premium models which cost as much as the standard treadmills. There are also the doubts about the availability of parts. Some brands have generally poor customer services and the parts are thus not available easily from markets, if and when a need arises to replace them. 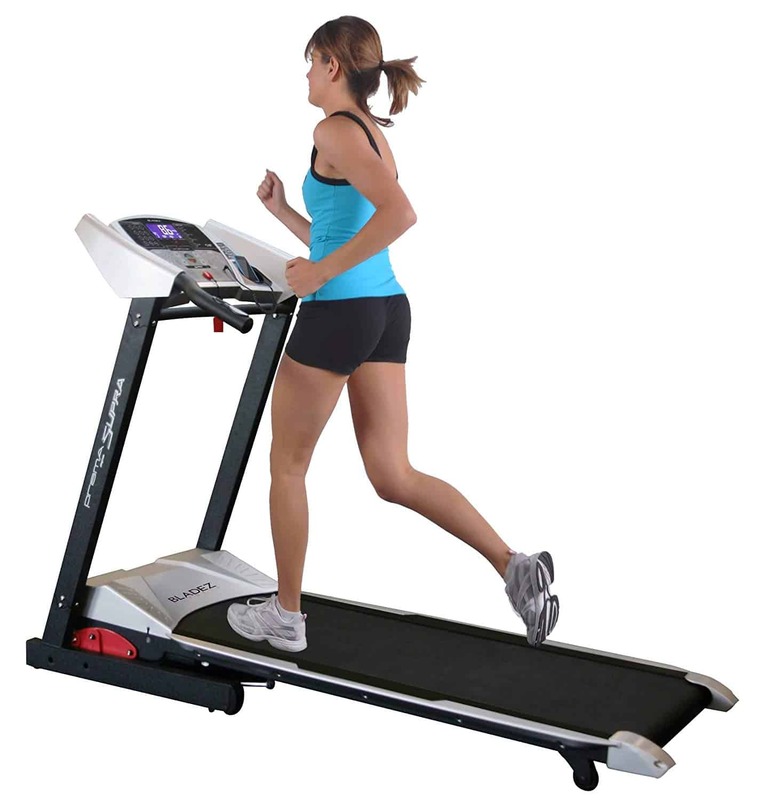 Maintenance of both foldable and non-foldable or standard treadmills is the same. 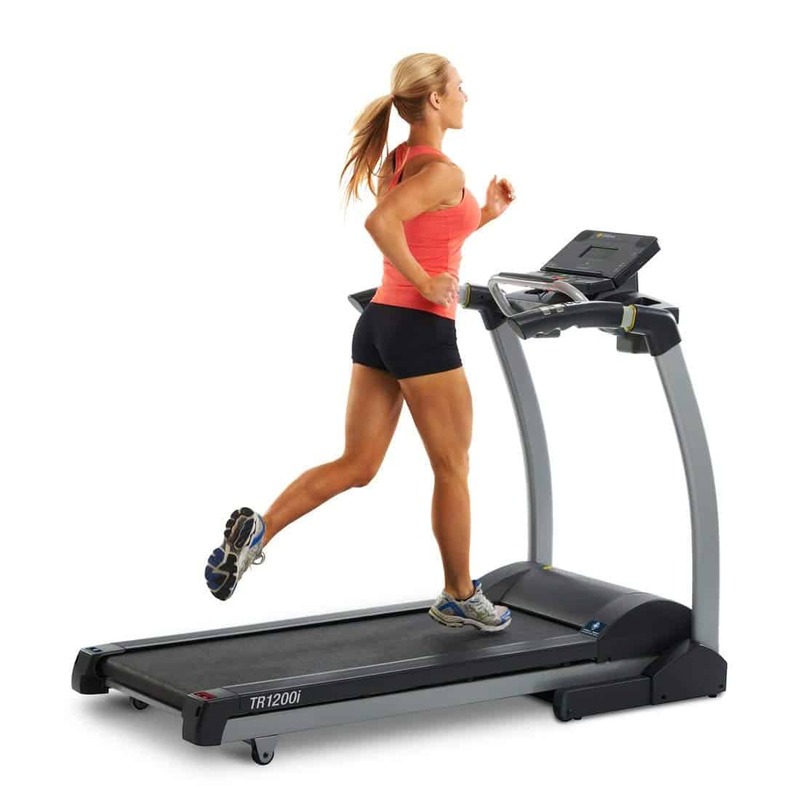 It is a fact that there are lesser chances of malfunction with the standard treadmill models since the standard treadmills do not require to be folded up after every single use. But it is an unfounded claim. A lot of the models use hydraulic support for folding and thus there is no question of wearing out due to friction. The brands do assure the durability of the products with longer warranty periods. For example, most of the best folding treadmills of 2019 have a lifetime warranty on their frames, deck as well as motor. There is an additional five-year warranty on every single part. The compact treadmills are now everywhere replacing the standard ones. Not only do you need a space to keep them, but it could even require an entire room sometimes. The foldable treadmill models free up all that space for you and you can even move the heavy equipment around now. It allows you to workout at your preferred location every other day. You can vine fold it up and take it with you when you travel. Thus, in time, they can even take over the market from the heavy and immovable treadmills available now. However, if you are in search of hectic fitness regimes and more challenging exercises, you should look into the features of individual models and compare them well before buying one.